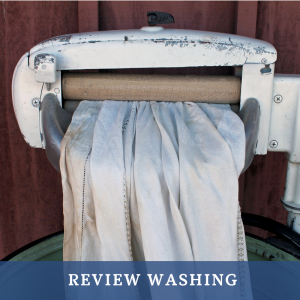 Search “review washing” or on Google and you are likely to find suggestions for the best washing machine to buy to get your clothes clean. Refine the search result to “review washing and the FTC” and the results return articles on how the FTC made it illegal to ban honest reviews in February 2017. Google calls this “review gating” and has made changes that will block Google business pages that participate in the process from Google search. In order to keep our clients above board as it relates to reputation management and reviews, Denim Marketing reached out to an expert related to staying compliant with the FTC (Federal Trade Commission) while getting reviews and testimonials. 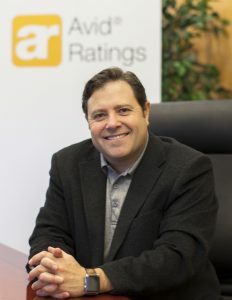 Paul Cardis, CEO and Founder of Avid Ratings, has established an expert title in the homebuilding industry. Avid Ratings began 26 years ago, in 1992, when Cardis had a discussion with a homebuilding friend, Dean Descourouez. “Descourouez was complaining about a survey his builder was conducting,” stated Cardis. “I then consulted with my father, who was in the industry for many years, and with his support, jumped in.” At the time, Cardis was still a graduate student at the University of Wisconsin Madison. “I started the business while I was a student and a graduate assistant – needless to say, I had a full plate,” Cardis said. Avid Ratings improves customer experience (cx), measures success and promotes products and services for homebuilders. According to the 2017 Local Consumer Review Survey, 97% of consumers looked online for local businesses and 85% of consumers trust online reviews as much as personal recommendations. In the same report, 79% of consumers have read a fake review in the last year, but a concerned 84% cannot always spot them. With those astonishing statistics, it’s no surprise that companies have tried to influence what is said about them online. Digital feedback has been mostly unregulated for years. In a world full of fake news, fake reviews and anti-disparagement clauses, The Consumer Review Fairness Act (CRFA) saw an immense need for action. 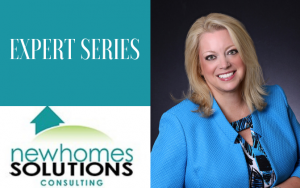 How do these changes affect the homebuilding and related industries? These terms generally mean the same thing, but with the new laws in effect, they can mean a world of difference for your business. Reviews are customer opinions that can generate everything from sincere gratitude to slanderous accusations. It’s impossible for businesses to control where, when, or what consumers write. Testimonials, on the other hand, are comments you solicit from your best and most appreciative consumers. Potential customers realize that testimonials are solicited, therefore they need to be strategically developed. Home builders can still encourage testimonials from clients. The FTC allows companies to selectively post testimonials and distinguish between testimonials and star ratings. 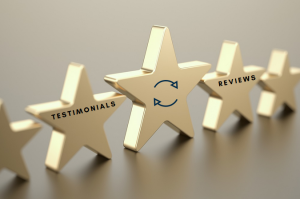 “Sharing testimonials is extremely valuable for a business and a great way to highlight glowing references from clients,” said Cardis. “You are allowed to selectively post testimonials, but you are prohibited from selectively posting star ratings,” he also stated. As a business, you are not required to share your star ratings. If you do however share your reviews, all reviews (good and bad) must be public. 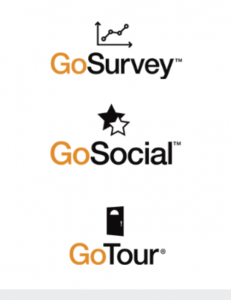 Sites like Facebook, Trip Advisor, Yelp, Google+, etc. will all have to comply with the all or nothing display of star ratings as well. As a growing company, negative reviews can cause severe damage to your business. Rather than look to federal laws for justice, engage with the negative reviewers. A negative review is a great opportunity to respond in a positive and transparent manner. A recent seminar on online reputation management, presented by Cardis of Avid Ratings and Denim Marketing President Carol Morgan, discussed ways that companies can proactively work on reputation management while also giving some suggestions of what not to do. 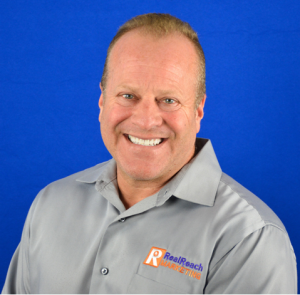 Exert advice from Cardis on mitigating bad reviews are to “measure and monitor the customer experience.” He advises learning how to create amazing homebuilding experiences so that you can disclose your star ratings fully without worry. “Turn the negative into positive and be proactive in sharing your reviews so that if you have a customer with a bad experience, it is not going to dominate your ratings and reviews online.” The Avid Ratings team suggests creating a reputation firewall by remaining transparent and authentic in order to protect your company and have trusted online consumer reviews. There are safe and legal options to manage your reviews that are fully compliant with federal laws. Avid understands this and can keep businesses in safe harbor. 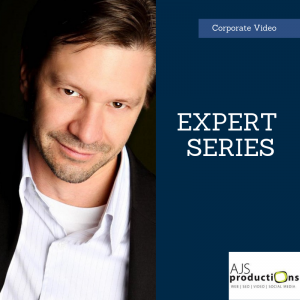 How can Avid Ratings help your company? Avid is the trusted source for improving customer experiences and you can learn about their best practices in the book, “Service Certainty” by Jason Forrest and Paul Cardis (2016). Having an expert manage the customer experience has an array of benefits. With recent legal changes being made to review washing, Avid Ratings serves residential homebuilders in the United States and Canada. For more information on the services they provide, visit them online at www.avidratings.com. You can also request information by emailing info@avidratings.com or calling 800-851-5823. For more information on Reputation Management and garnering positive testimonials from your customers, contact Denim Marketing at 770-383-3360 or Contact Us.